Chinese manufacturing giant, Huawei, is one of the leading companies in the development of 5G equipment. However, the company has been in the limelight for the wrong reasons after the US government accused it of having strong ties with the Chinese government. As of now, the US has urged its allies to dissociate themselves from Huawei’s 5G equipment and some of them have complied. Nevertheless, many countries are still interested in working with Huawei. However, Huawei has just set up the first 5G test platform in Southeast Asia – specifically Thailand. It is reported that the 5G test site is located in Chonburi – about 90 kilometers southeast of Bangkok. Chonburi is at the heart of the Eastern Economic Corridor (EEC), and Nokia, Ericsson and Thai telecom operators have also set up 5G laboratories here. 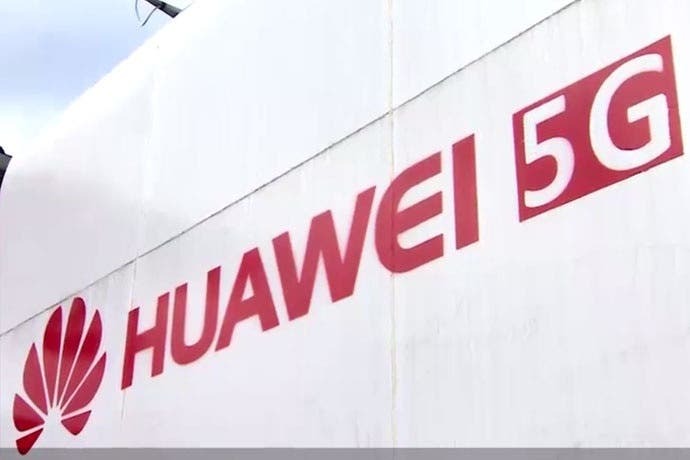 According to informed sources, Huawei is negotiating with telecom operators such as Advanced Info Service Pcl and TRUE in Thailand to establish a partnership with local companies before Thailand launches 5G network in December 2020. Thailand is one of the few US ally in Asia. When asked if the United States has approached Thailand on the ban on Huawei products, Thailand’s Minister of Digital Economy and Society, Bicé Duron Cavero, said, “I don’t know about it.” .